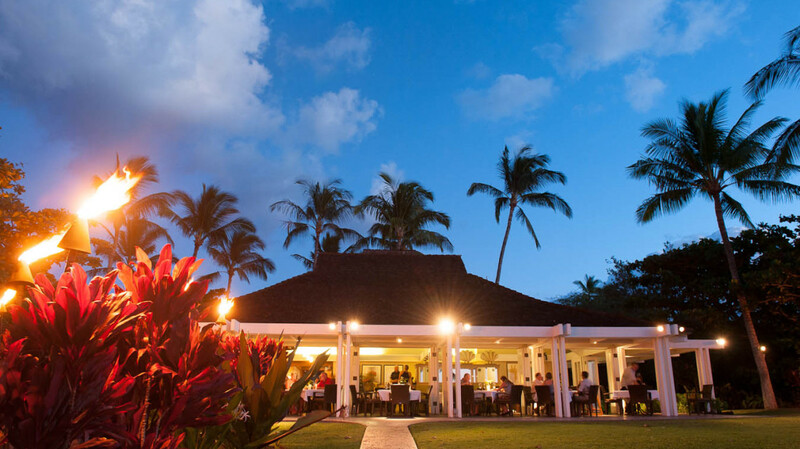 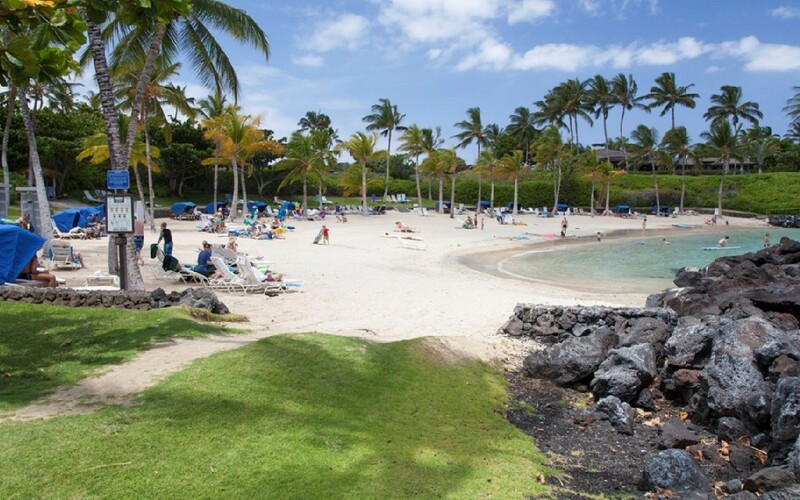 The Mauna Lani Beach Club is one of the best kept secrets on the Big Island. 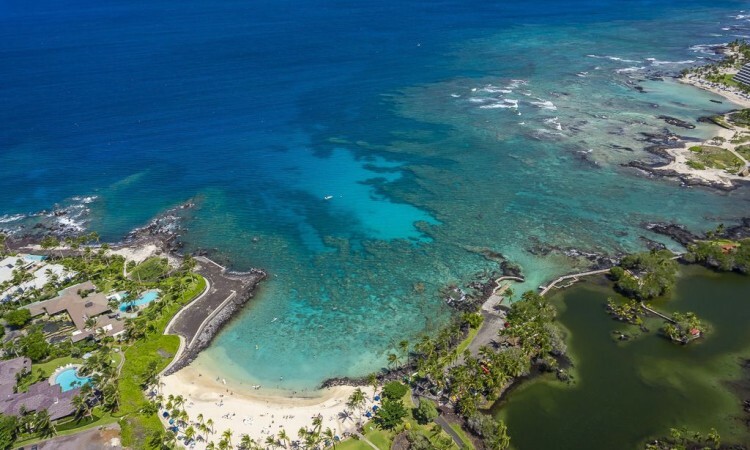 The beach is realtively small but it is a protected by a cove providing spectacular coral gardens and formations and tons of fish. 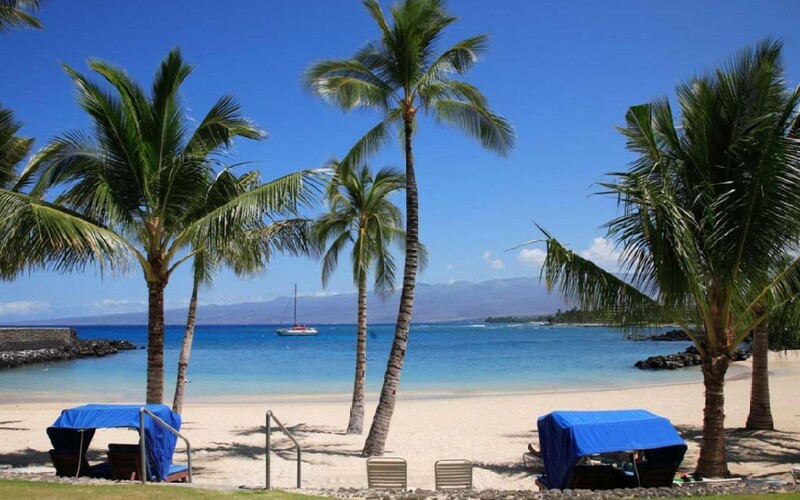 Our beach is probably the best and easiest snorkeling on the island. 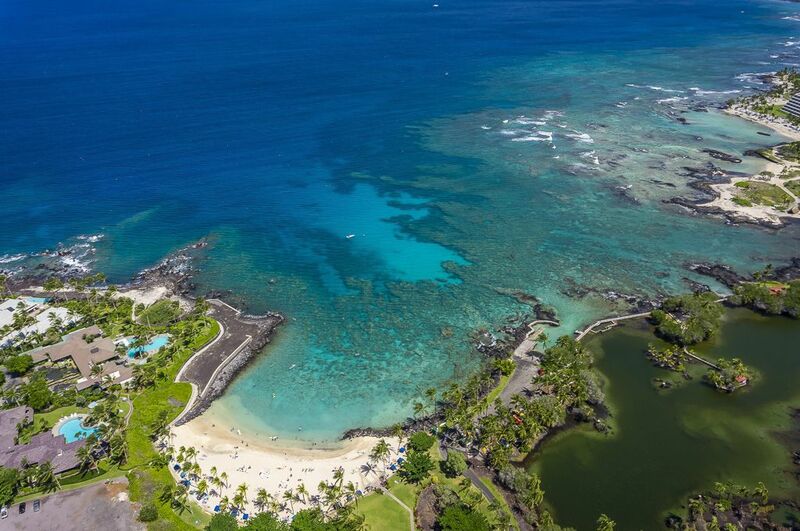 In addition, the cove is a perfect place for stand-up-paddle-boarding for both beginners and experienced boraders. 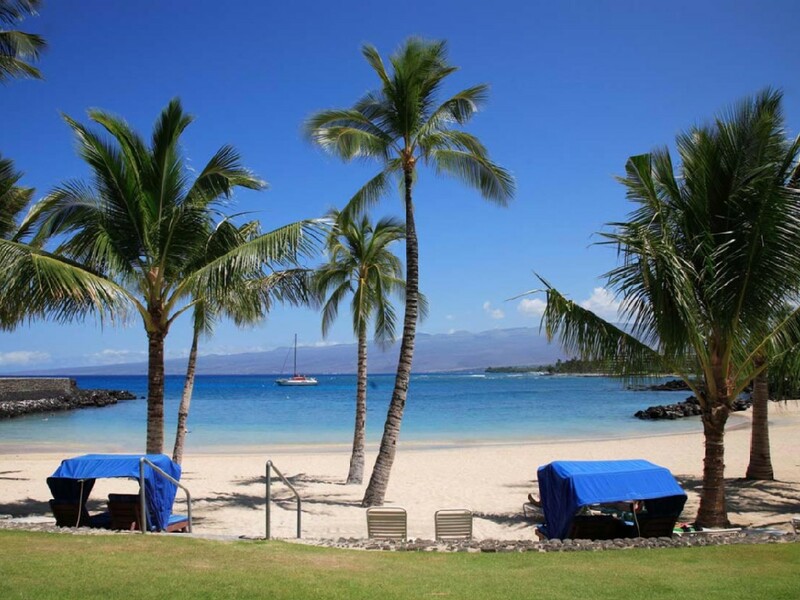 The beach offers lounge and private cabana seating available to residents and guests of Mauna Lani. 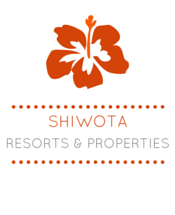 Equipment rentals are available from several on-site vendors. 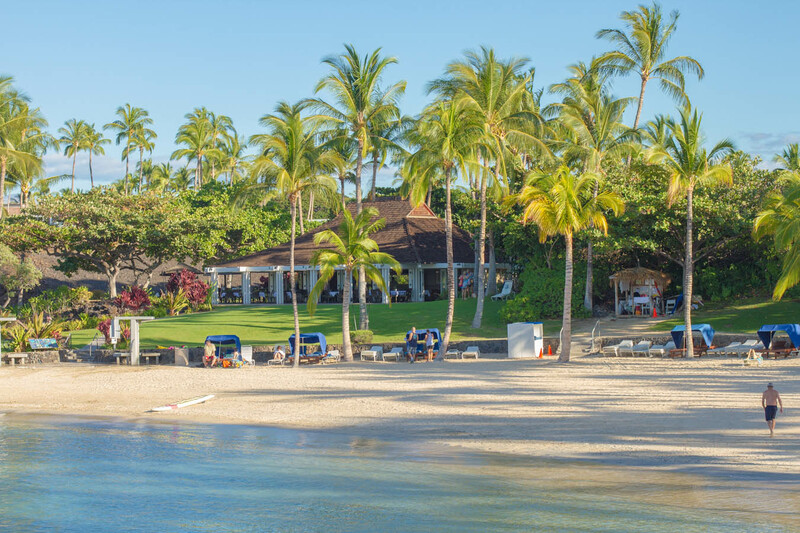 The Beach Club also has restrooms, outdoor showers, drinking water, and resort amenities make this beach a hidden gem on the Kohala Coast. 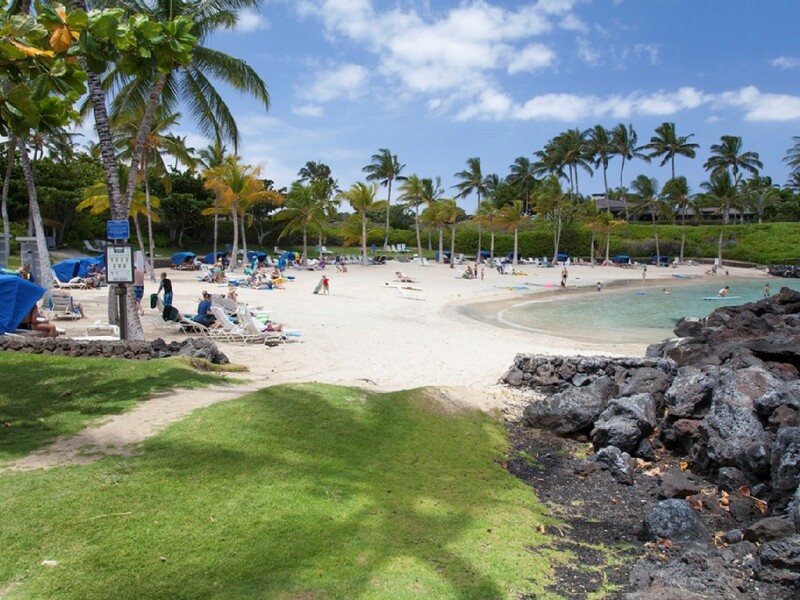 The Mauna Lani Beach Club is just a short drive from KaMilo and has free private parking only available to residents and guests of our community. 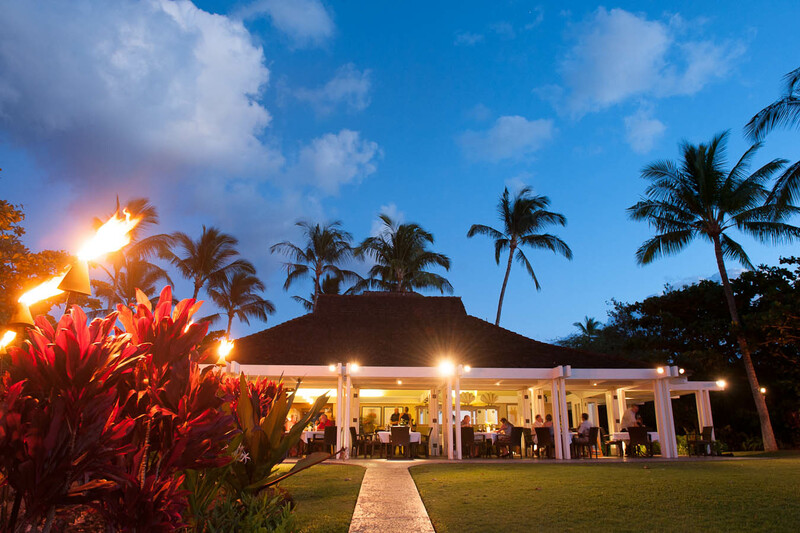 Like a delicious little secret, tucked away in a private ocean cove along the appetizing sands of Mauna Lani Resort is a Big Island restaurant called Napua, waiting for you to discover the foods of Hawai‘i Island, shared with the kind of aloha that comes from those who know. 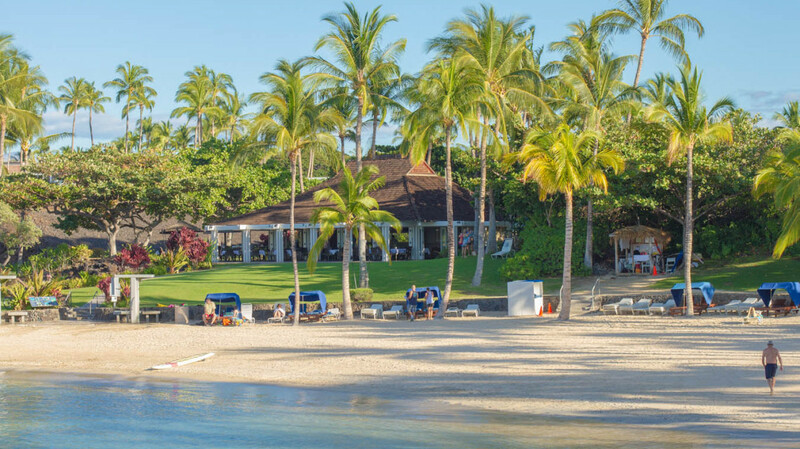 Local food, harvested and prepared by skilled hands within 50 miles of your plate, is the nourishment for body and soul you will discover at Napua at Mauna Lani Beach Club.